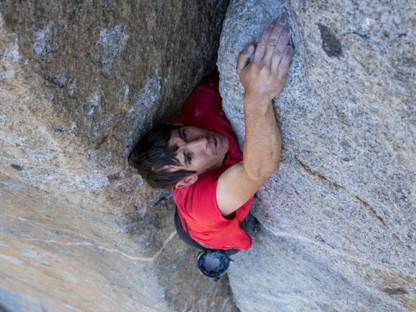 The programme kicks off with two screenings of the Oscar-winning Image Nation Abu Dhabi co-production, ‘Free Solo’; the documentary intimately follows one of American free climber Alex Honnold’s precarious undertakings. Among the other films screening are Nadine Labaki’s ‘Capernaum’ and the documentaries ‘Minding the Gap’ and ‘Westwood: Punk, Icon, Activist’. “CineMAS is a new and one-of-a-kind initiative in line with our mandate to further activate the culture of Abu Dhabi,” said Alia Al Qassimi, head of Manarat Al Saadiyat. Tickets, available online, range from Dh20-Dh30 per movie. Students may avail Dh10-15 tickets. A full schedule can be found at the Manarat Al Saadiyat website.